The website’s founder and owner, Mahesh Vikram Hegde, said, “When we tried to post something on our page Sunday, we could not find it. We have not received any communication from Facebook. So, we cannot even appeal against it,” Hegde said. Postcard News founder Mahesh Vikram Hegde was arrested in March by Karnataka police for a post on Postcard.news Facebook page, which claimed that a Jain monk had been attacked by a Muslim youth. Facebook has deleted the page of Postcard.news. 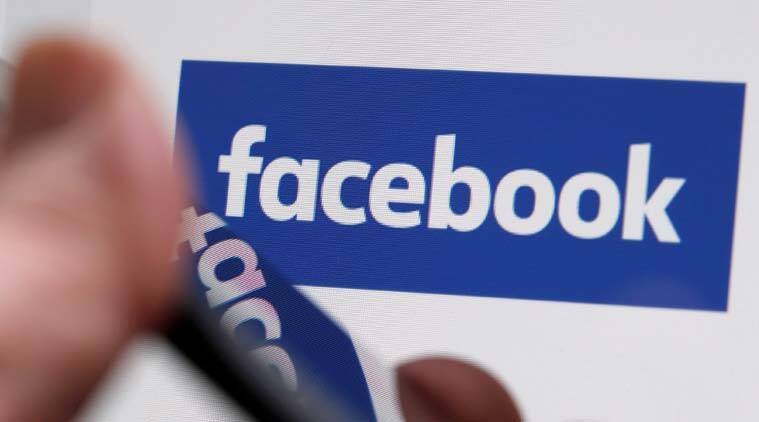 In response to questions about the account, a Facebook spokesperson said, “Facebook’s Terms of Service do not allow people to post content that violates someone else’s intellectual property rights, including copyright and trademark.” The spokesperson refused to respond to inquiries about the exact violation the account committed and the number of reports the company received. On July 12, when Postcard News posted a video of athlete Hima Das winning a gold at World U20 Championships, Hegde said, the admin of Postcard News page got a message that read, “You are temporarily blocked from posting content on Facebook for three days. If you continue to post content that infringes or violates others’ copyrights or violates the law, your account could be permanently disabled”. “The admin’s account was inaccessible for three days. It was then restored. But that is not the reason why the page has been deleted. That was just one post. If Facebook says that is the reason for taking the page down, it is unbelievable,” he said. Hegde alleged that a “concerted effort” by “websites like Altnews.in” led to this development. “They have ganged up to mass-report our page. We are a pro-Modi and pro-nationalist website, we spread the news of good work done by the government. But they have spread the lie that we do fake news. So, in some respect, this action is against Modi, against the government and nationalists. I have written to everyone in the government— from PMO to (Minister for Information Technology) Ravi Shankar Prasad and (Home Minister) Rajnath Singh. Government ke log kuch karenge. unko karna chahiye. (The government will do something, they should),” he said. He said he has not received any response from the government so far. The Facebook page had over 5 lakh followers.